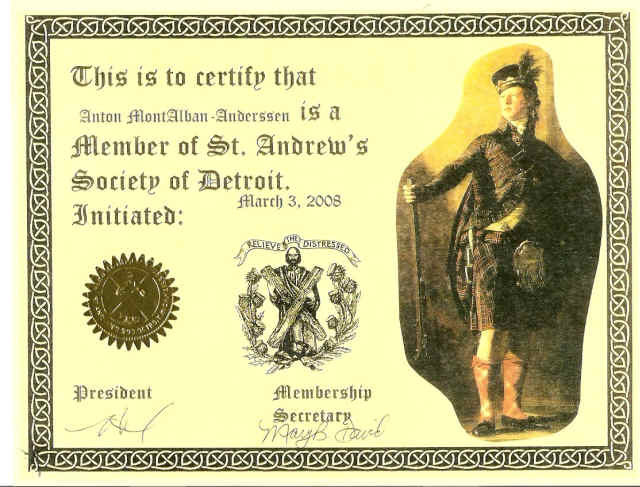 Founded in 1849, is a benevolent organization dedicated to preserving Scottish heritage through its literature, customs, music, dance, and dress. Each year we proudly present North America's Oldest Continuous Highland Games. 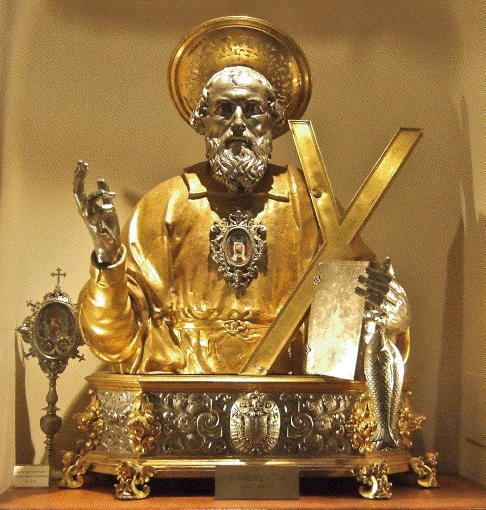 Artwork: Reliquary of Saint Andrew, 17th century, tooled silver, St Andrew’s Cathedral, Amalfi. The remains of Saint Andrew lie in this cathedral.